After 3 months, I decided to cancel my beauty box 5. The cost was very close to the price of the Ipsy bags (even with the exchange rate) and I decided it wasn't worth it. The samples are small compared to Ipsy's and I considered them kind of sub-par. When I first got it and opened it, I LOVED the colour. I first tried applying it to my lips. It was so drying, all you could see was the lines in my lips. It also made them look super dry. I tried it again with chapstick underneathe and it didn't really make a difference. The colour is nice on the lips, but maybe I need to try a scrub before I try it again. A few days after, I got brave enough to try some on my cheeks. It doesn't show up on my cheeks at all. Maybe because I'm so pale, my cheeks are naturally pink-ish? I'm not sure. Either way, I will try it again, but it was a disappointment. Next up, we have the "Extend Your Beauty" Cosmetic Tool.  According to the package, "this handy spatula grabs that hard-to-reach last bit and lengthens the life of your beauty essentials." I think it's a neat idea. I haven't had a chance to try it out yet because none of my products are low. What's also cool is that it can be washed in the dishwasher. This retails for $5.49 US. Pictured above is the LashEm Picture Perfect Instant Wrinkle Reducer. 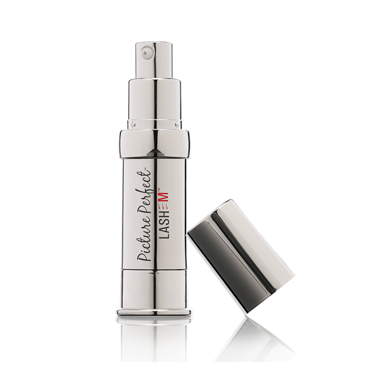 This is a serum that is supposed to reduce fine lines. I tried it only under my eyes, because thats only where I've seen fine lines, and it did work a little. However, it STUNG when I applied it. Not sure if anyone else had that issue? BB5's site also says that this can be used as a primer. I'll continue to try it out to see how I feel about it a little longer. The tube on our sample says that it's 5mL, but to be honest, it feels like its not even a third full. The size being sold on BB5's site is 0.5oz and sells for $40.00 US. 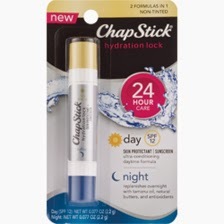 I had seen the ChapStick in stores, and in many blogs/reviews/instagram pictures. I was excited to get it because I love lip balms. This specific one I was sent is supposed to have 24 hour care, with a day formula, and a night formula. 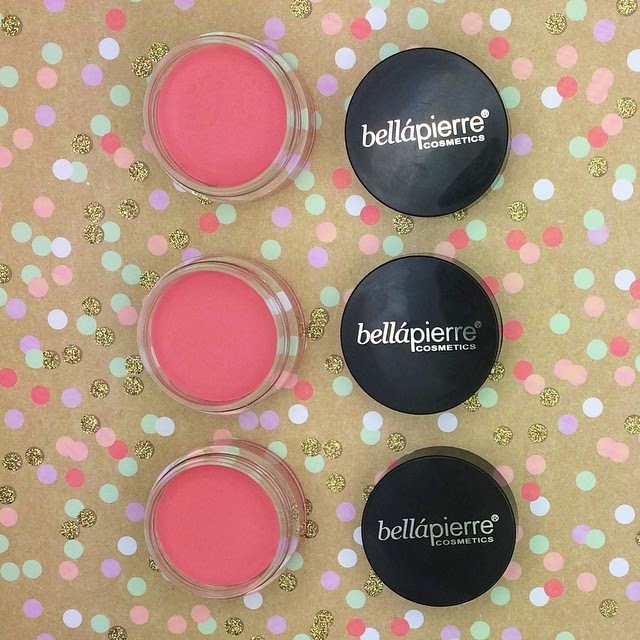 The day side includes spf 12, and the night doesn't have any. Between the two sides, I found the night formula to be more moisturizing. I'd love to try this in another scent. According to CVS' website, it retails for $3.49 US. I can't remember what it was selling for in Canada where I saw it. 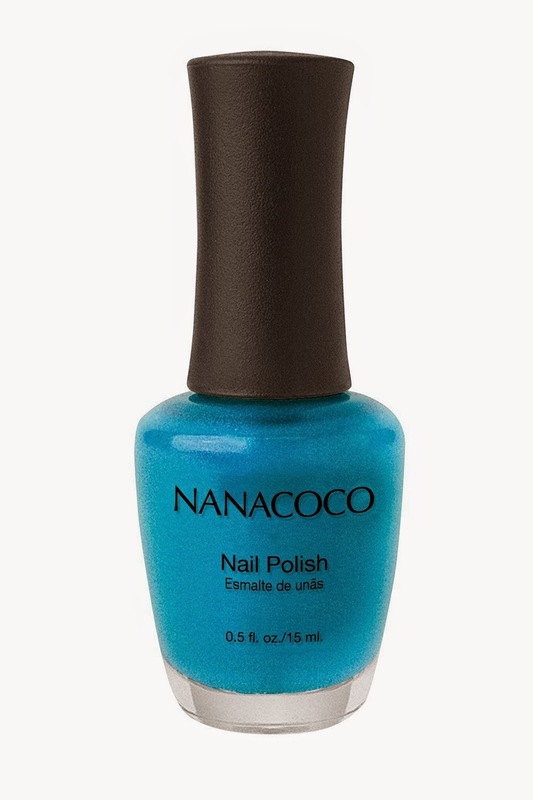 Lastly, I got a Nanacoco nail polish, in the colour Surfers Dream. I wish they had sent out more fall appropriate colours, because this one is summery to me. It looks very blue in photos, however it has green in it. To me, its very very close to the Ipsy bag we got for October, just a little lighter. It wasn't nice to apply. The brush didn't want to be smooth, and the formula was a little more on the thick side. However, I was surprised that it lasted as long as it did. I think I went 3 days before it started to chip. I see that it sells on Amazon for $3.69 US, but I'm not sure how accurate that is. I can't get onto the website to check. I prefer Ipsy! Did you get the newest BB5? There was dental floss in it... that would have made me rage quit if I hadn't already! !